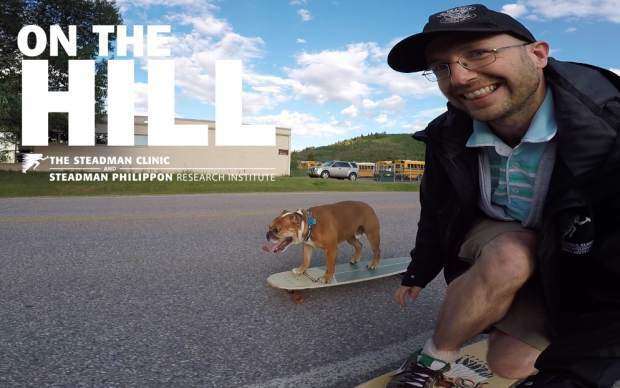 Watch every On The Hill video with Z Griff as host (that’s nearly 300 in three seasons). Like, comment and repost your favorites! 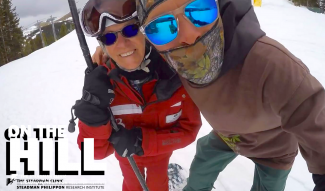 VIDEO: Did you miss the surprise refill this weekend? Too bad — it was good. Jake LaRue kills it in the chutes at Arapahoe Basin’s East Wall. Wait for the slo-mo at 1:19, and then keep watching for a tour of the East Wall from end to end.